Within the Madressa, all students must adhere strictly to the dress code, outlined below. All students must observe modest dressing. 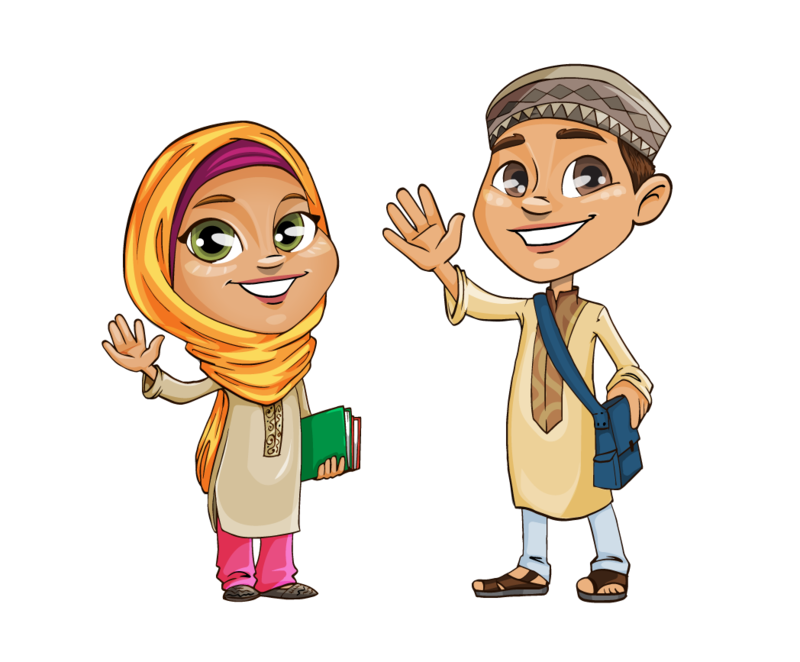 Although girls are not Baligh when they start Class 1, we would like to encourage all girls from Class 1 to wear appropriate modest clothing, their arms and legs should be covered, and they must wear a scarf. No shorts, jewellery (i.e. earrings) or hats (aside from Muslim prayer hats) / hoods. If wearing tops with print or images, these must not be inappropriate, bearing in mind the sanctity of our institution. Children may be outside during break, therefore please ensure appropriate clothing is worn e.g. jackets. (Please make sure all jackets are labelled with your child’s full name).